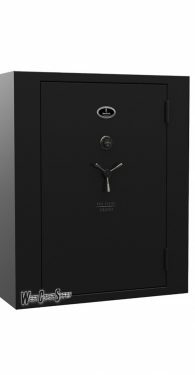 There are many differences between Browning Prosteel safes and the competition. 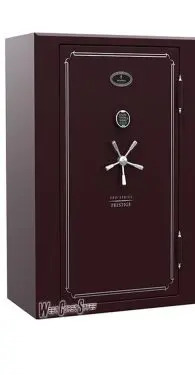 And since buying a safe is a major investment, and since choosing the wrong gun safe can have dire consequences, we urge you to take the time to explore both Browning ProSteel safes and Browning gun safes line-up and select the perfect safe for your needs. 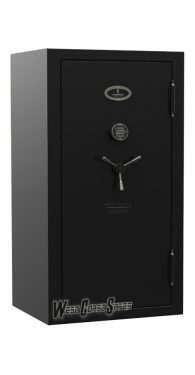 Browning ProSteel has over three decades of experience in creating the industry’s leading gun safes and safe-related products. 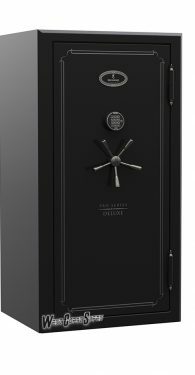 Browning safes have several different line-ups of feature-rich safes to help you choose exactly the safe you want. 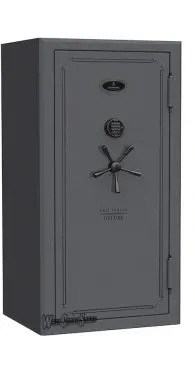 West Coast Safes carries the entire line-up of Browning Prosteel gun safes that are US made, the Pinnacle series, Prestige series and the Deluxe series of gun safes. 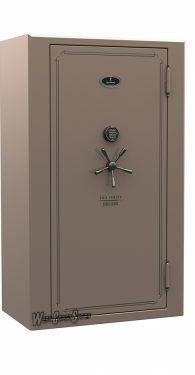 One major difference between Browning safes, Browning gun safes and the competition is the exclusive DPX Storage System. 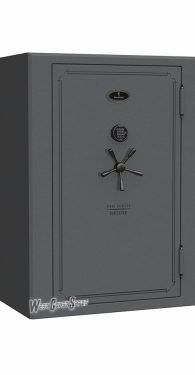 This patented system gives you the ability to store rifles, shotguns and pistols on the door where they are easy to access. 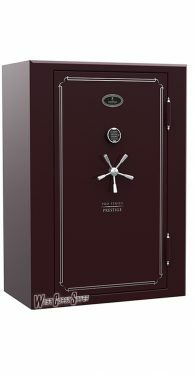 Prosteel vault doors offer vault doors that look just like a residential 2 or 6 panel bedroom doors. 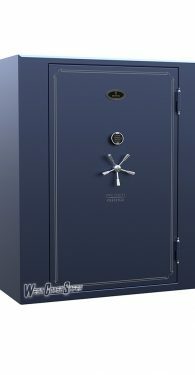 Prosteel vault doors also come in the Ultra Vault door configuration. 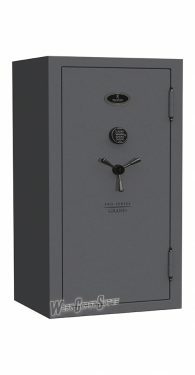 The Prestige and Deluxe safes come in the following sizes, the 33, 49, 49T, 65 and 65T safes. 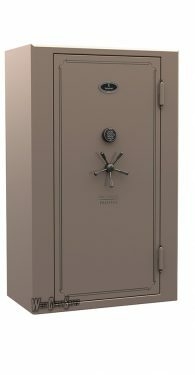 Browning Prosteel safes are a quality USA made safe from the Grand safes series and above. 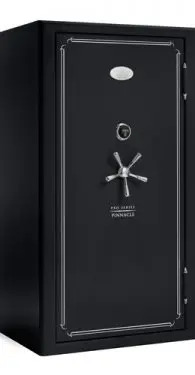 West Coast always has a great selection of Browning and Prosteel products on display in our Ontario, Ca showroom, the largest showroom of safes in Southern California.